Our family anticipates the first day of fall every year. Why? Because it kicks off our pumpkin food craziness!! We always start with pumpkin smoothies. Perfect since it's still warm where we live. Below, I've included 10 of our pumpkin recipes that I've blogged about in the past - back when I was known as autumnfawngirl. Click on each photo for the recipe. I didn't include traditional pumpkin pie, which I do make several times, because I just follow the recipe on the can of pumpkin. I love this bread plain - no glaze, butter or anything. It's so soft and delicious and goes perfectly with some harvest apple cider. These cookies look so festive and taste so yummy! 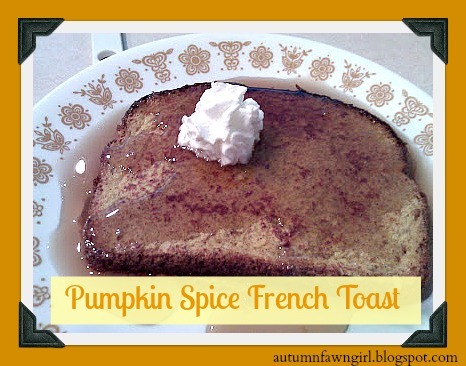 I'm a huge french toast fan, so adding pumpkin and autumn spice = double delicious! Mmmm. 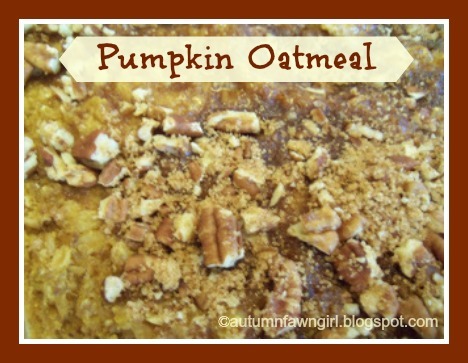 Love eating this fall oatmeal when it's chilly in the mornings. This is a pie that my husband's family always requested for Thanksgiving. 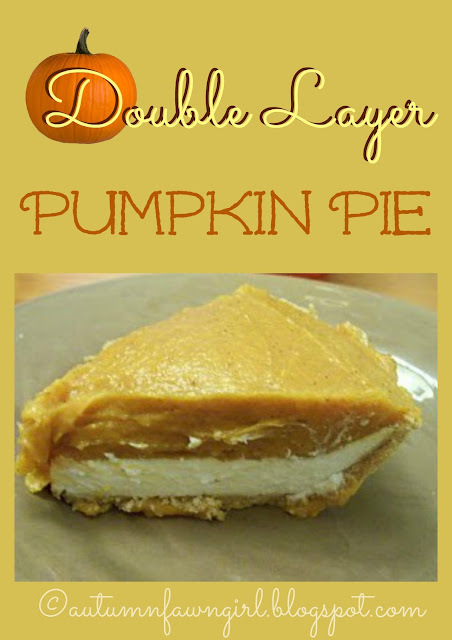 It is quite delicious and a little bit of a change from traditional pumpkin pie. It doesn't take up any oven room either, which is a big plus if you're cooking a bunch of food. 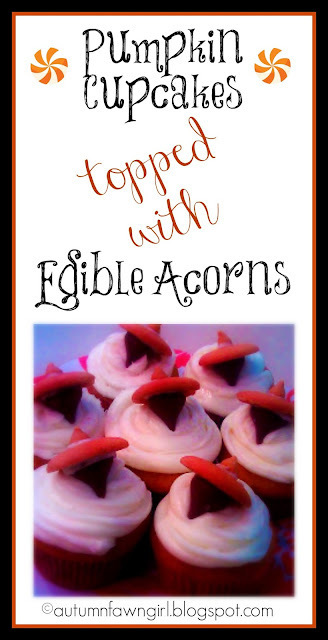 My kids love making edible acorns in the fall, and I finally got around to making cupcakes so I could use the acorns as toppers. So fun! Our first day of fall treat for probably 15 years. Love this smoothie!!! 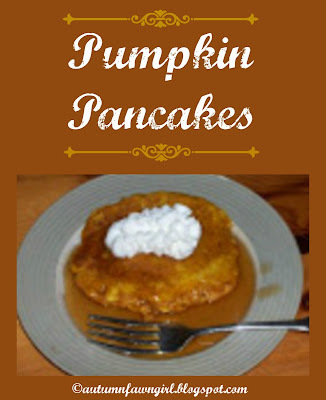 Definitely a bit healthier than cakes and pies and other pumpkin desserts, but still sweet enough to taste yummy. Makes for a great snack for kids. I only made this once, but it was really fun making such a festive meal. Kind of expensive to use a pumpkin for a pot, though. 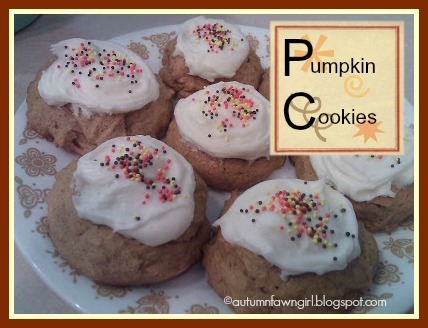 I hope to bake up some new pumpkin treats that I've saved to my pumpkin Pinterest board. So many to choose from! 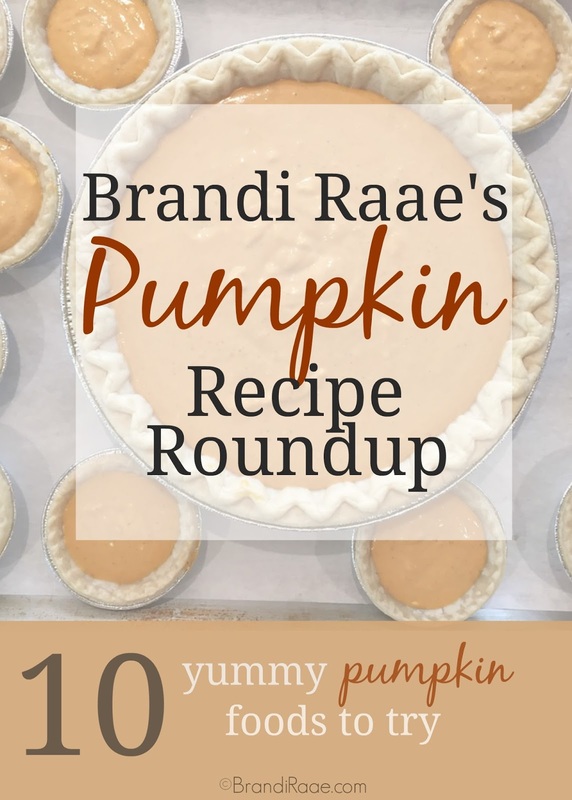 What are your favorite Pumpkin foods? 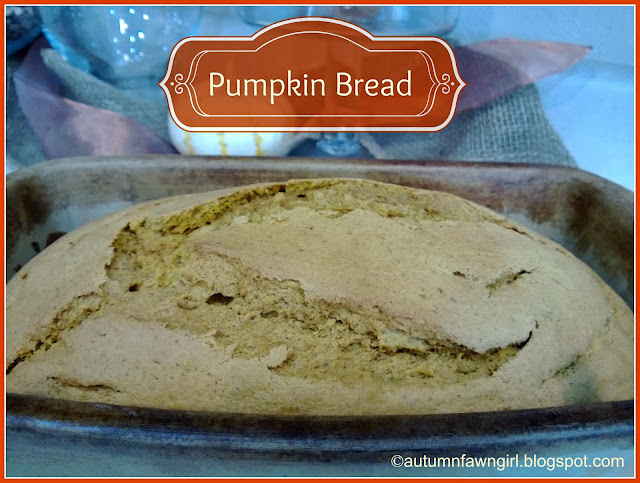 I love pumpkin this time of year- there is a recipe for every mood! Thanks, Michelle. 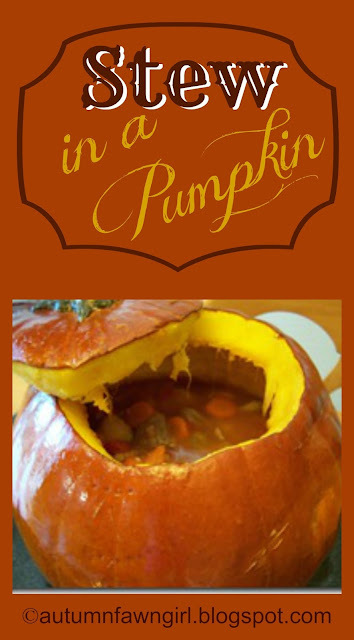 Just thinking about pumpkin food makes me smile! Yeah!! Pumpkin season. You have some great ideas here. I'd love to have you share your post on the What's for Dinner link up! I was just craving some pumpkin pie the other day, thanks for this now maybe my craving can be satisfied. Thanks for linking up to the Creative K Kids' Tasty Tuesday, I can't wait to see what you come up with next week! 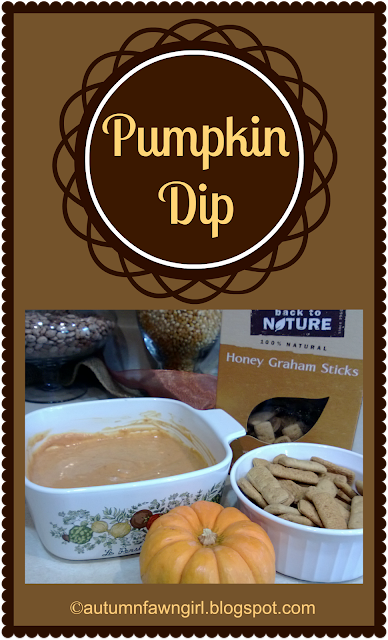 It's so hard making myself wait until it is officially fall to start my pumpkin eating! !